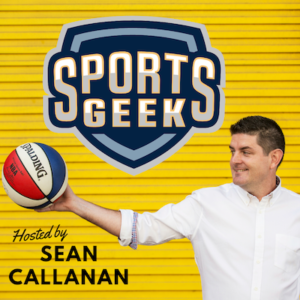 Welcome to the Sports Geek Replay series for 2017! Over the next two weeks, we will be posting some best Sports Geek episodes for the year based on download, listener and social media feedback. Today’s episode features Nigel Smart, originally posted in July 2017. Connect with Nigel on Twitter @Nigel_Smart and LinkedIn.